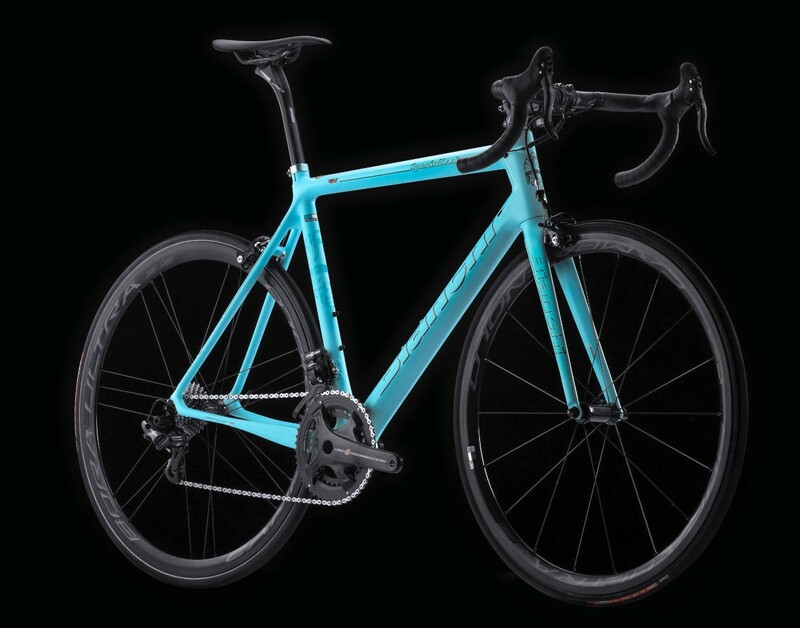 The iconic Italian brand, Bianchi, is brining their renowned Countervail technology into an all-new bike — the Specialissima CV. This new lightweight weapon is built for the most demanding mountain stages with the ability to fly uphill and then descend with unmatched comfort. Their proprietary use of Countervail (CV) construction has gained plenty of attention for Bianchi and this new lightweight race bike should put them in the thick of the conversation when considering a weapon for the most mountainous stages. All these frames are hand painted in Italy and feature a new Celeste CK16 color or a more stealth natural matte carbon look. Tagged Bianchi. Bookmark the permalink.